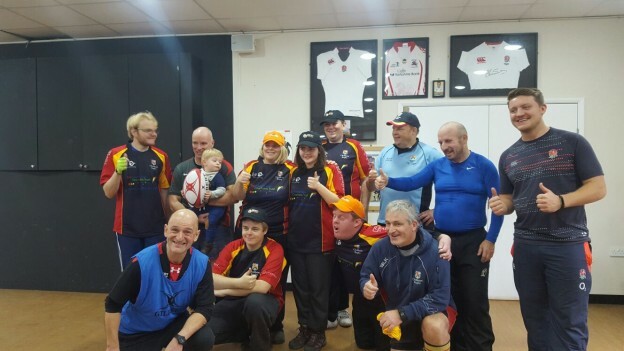 Hot on the heels of our successful inaugural mixed ability training session at Chobham Rugby, where players with learning and/or physical disabilities play Rugby alongside the able bodied, we have another training session planned for Saturday 17th December at 10:30am. Please contact Mike O’Regan if you are able to take part as a coach or player on 07808 630053 or by email. Hopefully the weather will allow us to train outside this time !